Fresh from his victory over Kid-Rid, Daniel doesn?t get a moment?s rest before he gets tangled up in yet another crazy adventure. This time, the new kid in school introduces Daniel to an addictive new video game: It?s so engrossing that Daniel actually gets sucked into it, body and all! 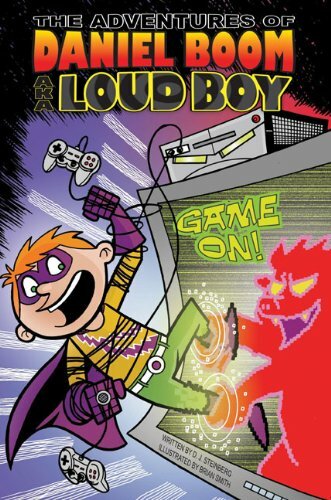 His sister and friends act fast to locate a mysterious object that will rescue Loud Boy and every game-playing kid before the video game bad guys get to them first!